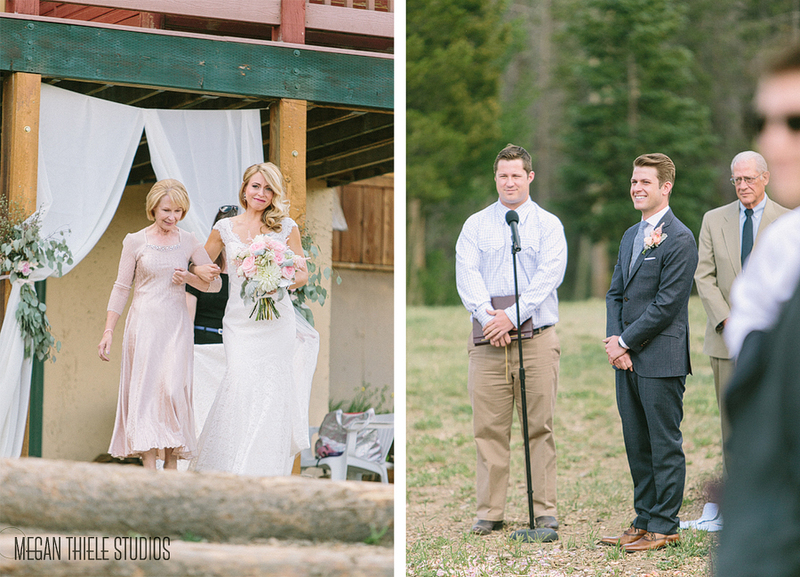 Such a beautiful, fun destination wedding in Breckenridge, Colorado for this Kansas couple. I had a small part in this wedding full of fantastic detail and design so it was a lot of fun to see everything come together so beautifully. 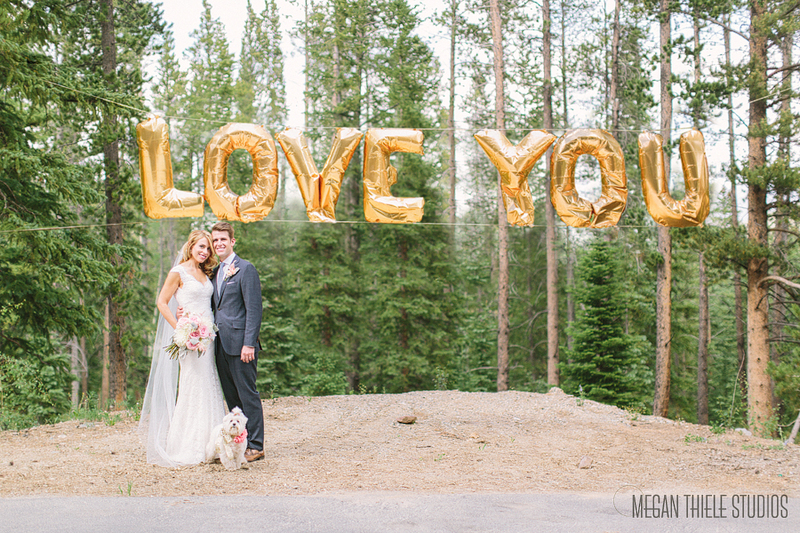 Congrats to the stunning couple! Thank you Lauren for the review on The Knot! 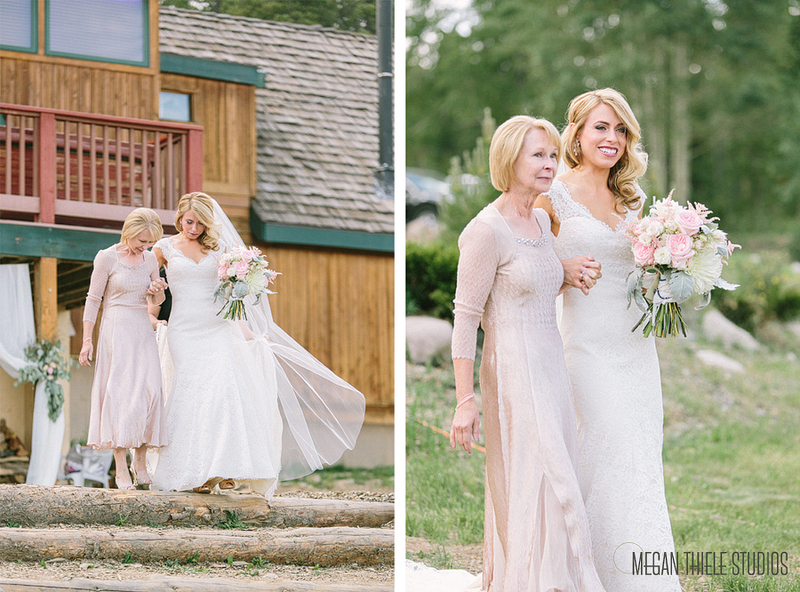 "Janie did the hair for my mom, 2 sisters, 2 friends, 2 little girls and me--the bride. Everyone's hair looked awesome. My mom, WOW, I've never seen her hair look so great. Janie even managed to please the really-difficult-to-please-because-they-are-VERY-particular-about-their-hair women in my group. Which was awesome! All night long & even now, weeks after the wedding, people are still telling me how great my hair looked. And it stayed the whole night too! I appreciated how accommodating, professional and easy to work with Janie was. She's sure to make you & your group look amazing on your big day!"